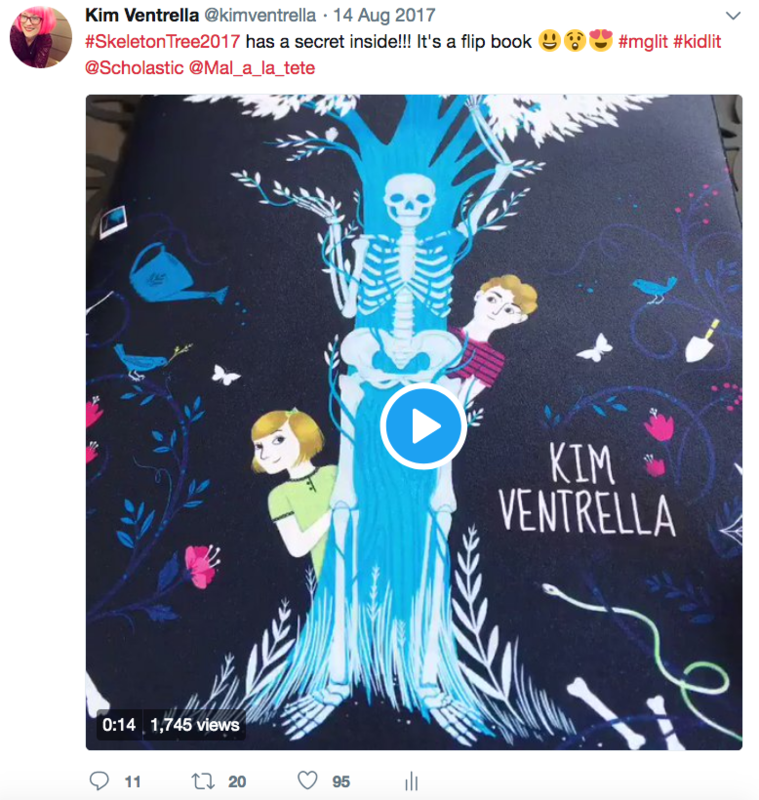 Welcome to my website, where I, Kim Ventrella, talk about creepy stories and other writerly stuff. I am the author of the middle grade novels SKELETON TREE and BONE HOLLOW, both with Scholastic Press. 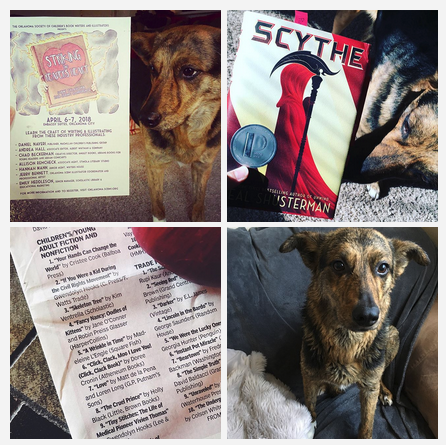 [Insert moment of excitement] When I’m not writing, you might find me wandering, searching for creepy stuff or fighting crime with my dog/superhero sidekick, Hera. I am a fan of whimsy, magic and weird stories of all kinds. On this website, you will find: dog pictures, skeletons, writing tips, more skeletons, secrets about my book and skeletons! Thanks for stopping by. If you’re a skeleton, here’s an air high five for being awesome! If not, still high five! Here are some exciting projects I've been working on!